Nicola Streeten, Lou Crosby and Rachael Ball of Laydeez do Comics fame will be running a workshop at this year’s International Graphic Novel and Comics Conference in Manchester. Their workshop will be at 10 am – 12 pm on Wednesday 26th June, featuring an interview with Nicola, Lou and Rachael, insight into their work and the history of LDC, and a creative graphic novel workshop. 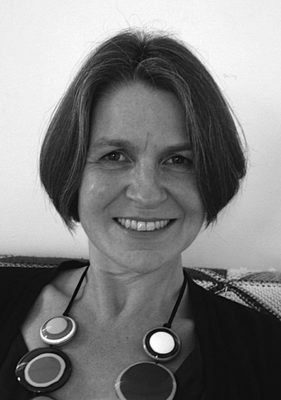 Nicola is author of Billy, Me and You (Myriad, 2012) and co-editor of The Inking Woman (Myriad, 2018). She is also co-founder of Laydeez do Comics, the high-flying women-led forum supporting UK-based graphic novelists. Tickets for the workshop are free and will be available online soon. Please head over to the International Graphic Novel and Comics Conference website for more information.